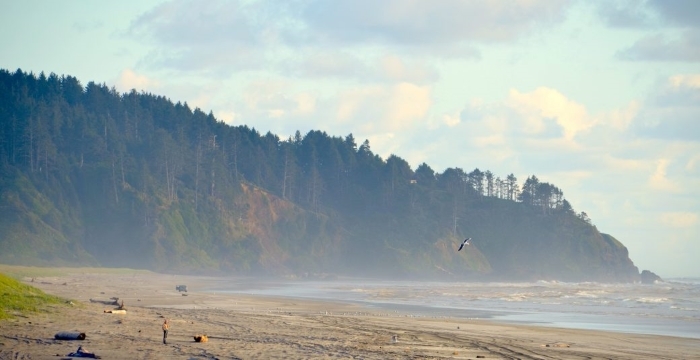 The Long Beach Peninsula in Washington runs north of Ilwaco and includes the towns of Long Beach, Nahcotta, Ocean Park, Oysterville and Seaview, and claims to have the longest beach in the USA. 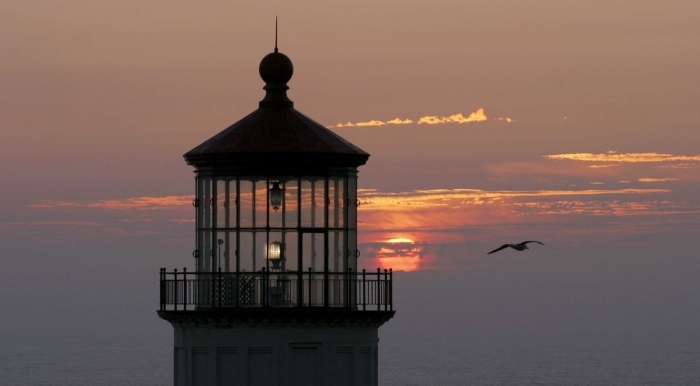 If you're driving the Pacific Coast Highway and only have limited time, it can be tempting to skip the peninsula, as it does make for a long diversion. 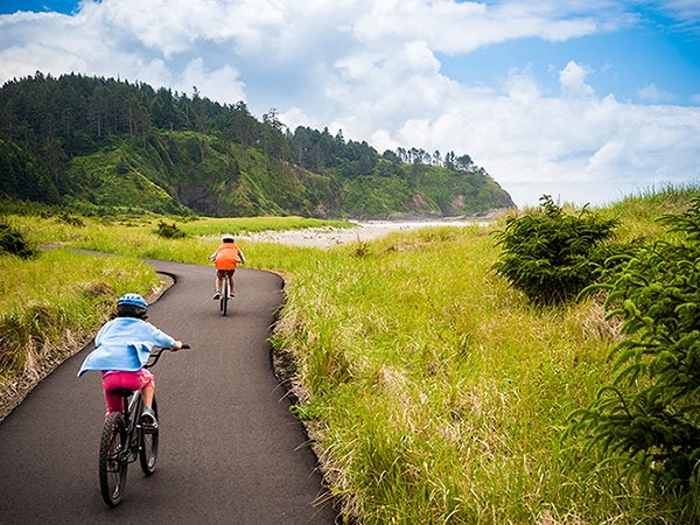 However, our advice would be to build it into your trip and spend a couple of nights in Ilwaco or Long Beach. This would give you one whole day to drive around the peninsula and see some of its attractions. How Long is the Long Beach Peninsula? 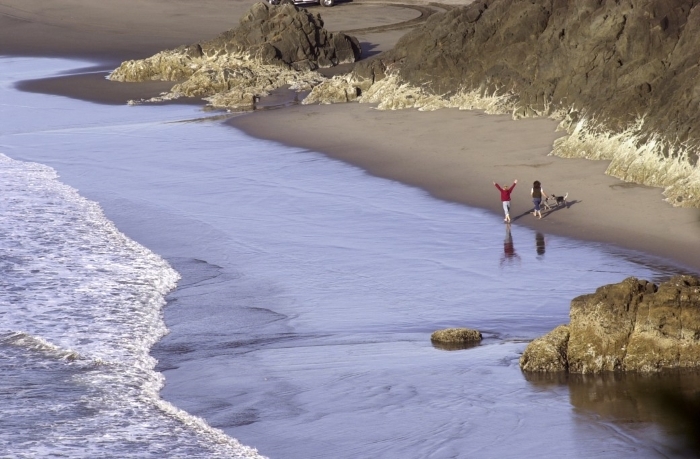 The Long Beach Peninsula runs for 28 miles from north to south, and on the Pacific Ocean side this means 28 miles of beach. The Longest Beach in the USA? To find out whether this is true or not, see our separate page on The Longest Beach in the USA. Apart from spending time on the beach, where kite-flying and beachcombing are popular activities, there's plenty to do on the Long Beach Peninsula. 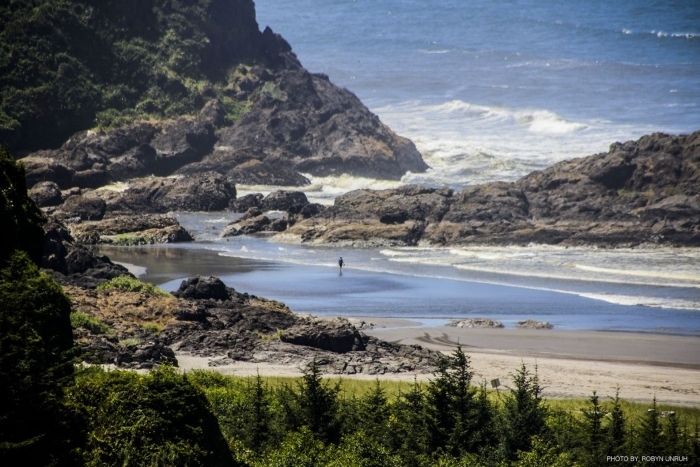 It's home to several state parks, with one of the most popular being the Cape Disappointment State Park. There are also several museums scattered around. 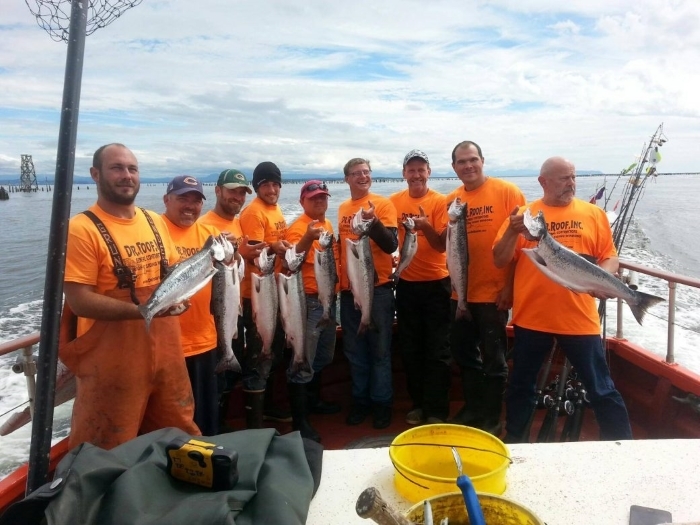 Fishing charters and boat trips are popular. There are sports facilities such as golf and tennis, and you can go horse-riding and cycling too. 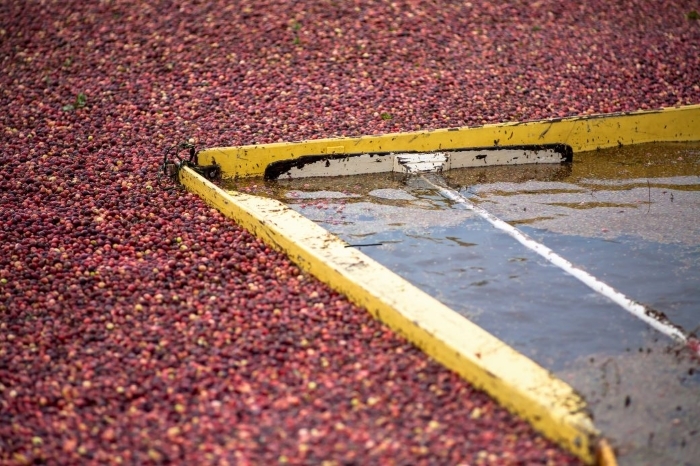 The peninsula is also a very agricultural area and is noted for its cranberries. You can visit cranberry farms, and there's a lavender farm and gardens as well. 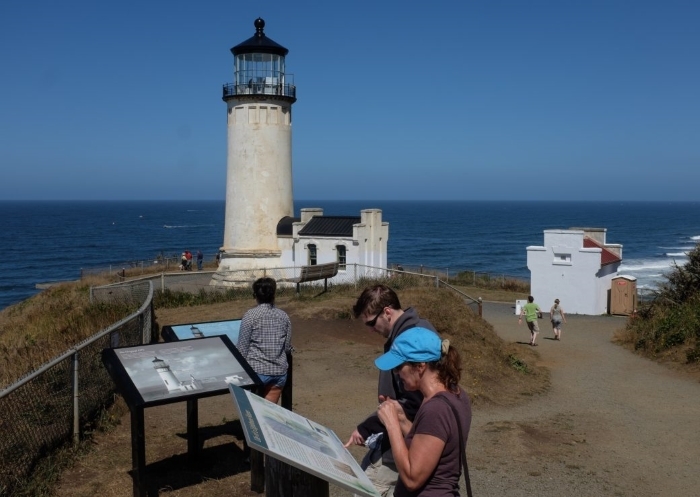 At the southern end of the peninsula is Cape Disappointment State Park, which covers an area of 1,882 acres (762 hectares). It was here that the Lewis and Clark expedition reached the Pacific Ocean in 1805. The Lewis and Clark Interpretive Center tells the story of the epic journey that the pair made from St Louis in Missouri all the way to the Pacific. The center also has information about the park itself, and its history over the years. 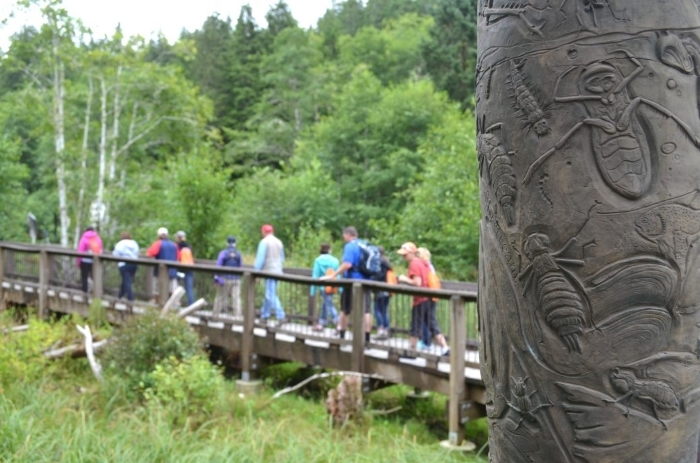 The park also has hiking trails, camping facilities, and the North Head Lighthouse, which you can visit. Ilwaco is a tiny and charming place of fewer than 1000 people. Highway 101 goes through Ilwaco but then turns back on itself to continue on up the coast without venturing onto the peninsula proper. If you only have time for a short visit, be sure to see the Columbia Pacific Heritage Museum. This tells the story of the town and the surrounding area, going back to the time of the Chinook people. There's also a model railroad and the story of the Clamshell Railroad in Long Beach. Train enthusiasts will want to visit on the third weekend in July when there's a Clamshell Railroad Day, which is repeated on the second weekend in October as part of the Cranberrian Fair. 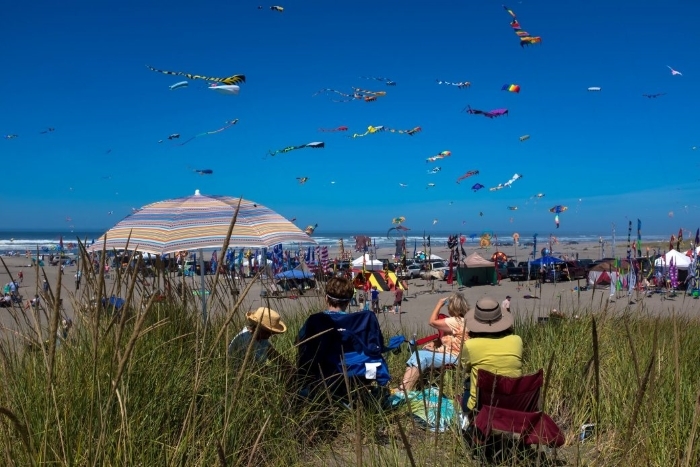 About 3 miles (4.8 kms) north of Ilwaco is Long Beach, which is a little larger with a population approaching 1500 people. 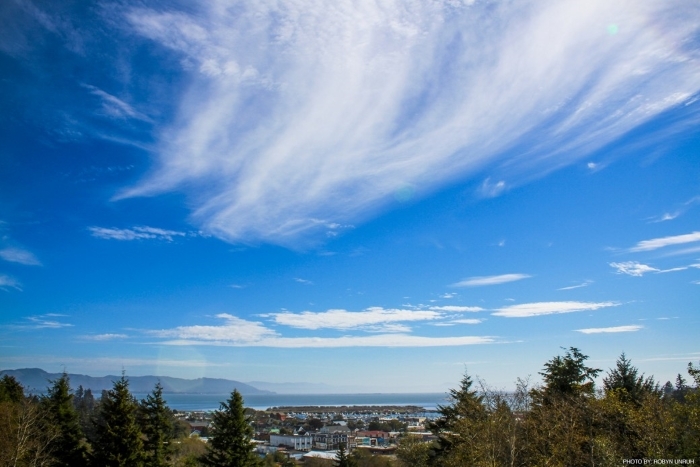 Attractions include the World Kite Museum and Hall of Fame, which has over 1500 kites from around the world and is also home to the Washington State International Kite Festival. Just along the street is the wacky Marsh's Free Museum, which has been here since 1935. It's a collection of antiques and curiosities, with one of its star exhibits being Jake the Alligator Man. The top half is a man and the bottom half an alligator, in mummified condition. Jake's a great local hero and every August the town celebrates his 75th birthday. Well, being mummified he's not going to get any older, is he?